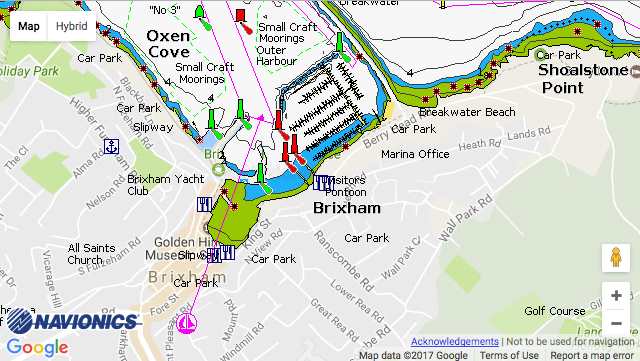 Brixham Marina: Brixham Marina is situated in the heart of this picturesque old Devon town. Sheltered from the south-westerly winds and offering safe access in all weathers and at all states of the tide, the 485 berth marina is always busy, especially in summer when many cruising rallies and boating events take place. Brixham Marina is part of MDL Marinas, Europe’s leading marina operator, who are proud to offer the most comprehensive berthing package in the marketplace. 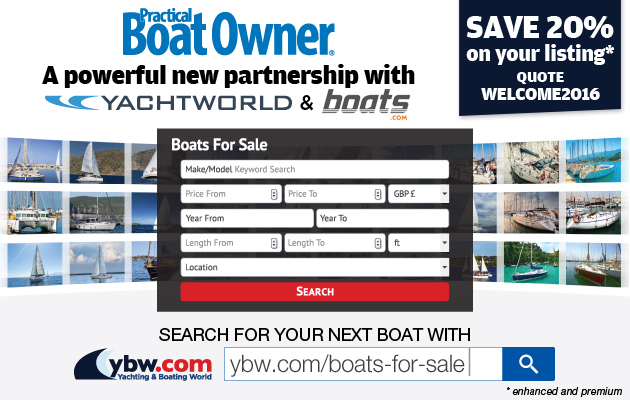 The Freedom Berthing package gives owners far more than a superb berth and marina facilities, it’s a passport to extra rewards, benefits and savings, such as complimentary stays at over 100 marinas both in the UK and Europe, discounts on boatyard services, super fast WiFi and fuel at cost.